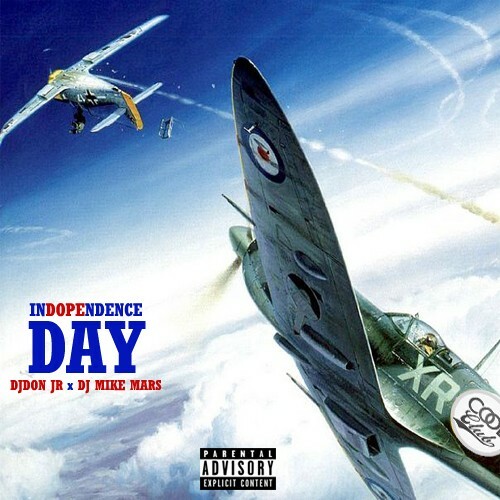 Follow @LiveMixtapes, @DJDONJR & @DJMikeMars! they hating smh Good **** Big Bro ! Same bull**** on all the other mixtapes..